Mathematical Art Lessons #MakerEducation « Adafruit Industries – Makers, hackers, artists, designers and engineers! 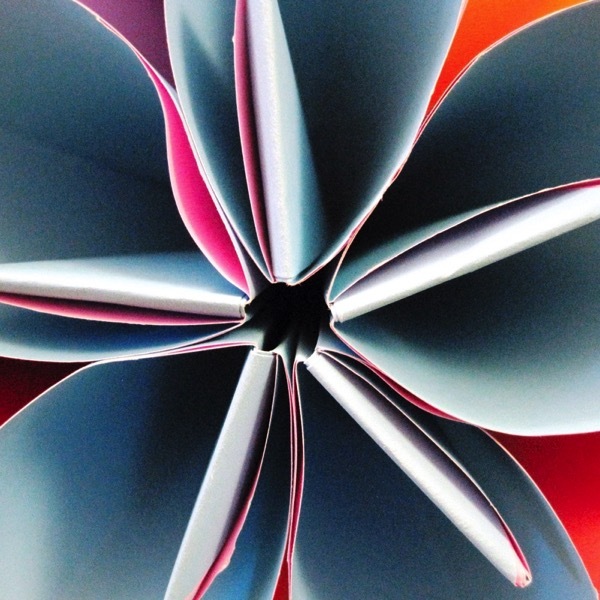 Check out Artful Maths – a great resource from STEM educator Clarissa Grandi. On this page you will find a selection of fully-resourced lessons with a ‘mathematical art’ theme. The activities in these lessons will help to reinforce many important mathematical skills such as accurate measuring and constructing, visual problem solving and strategic forward planning.